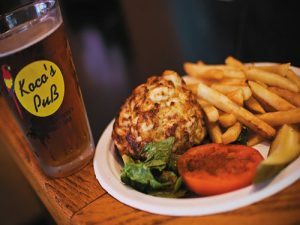 Koco’s Pub – A high energy tavern known for their crabcakes! 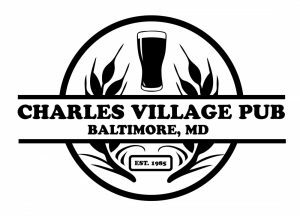 Charles Village Pub – Unpretentious mainstay serving burgers & other bar bites, plus an array of beers in casual digs. 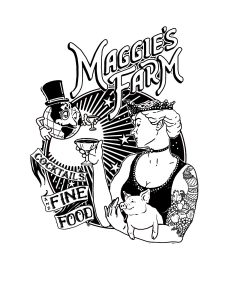 Maggie’s Farm – Laid back spot for farm-to-table cuisine. Intimate bar & restaurant showcasing thoughtfully sourced, globally inspired provisions & cocktails.